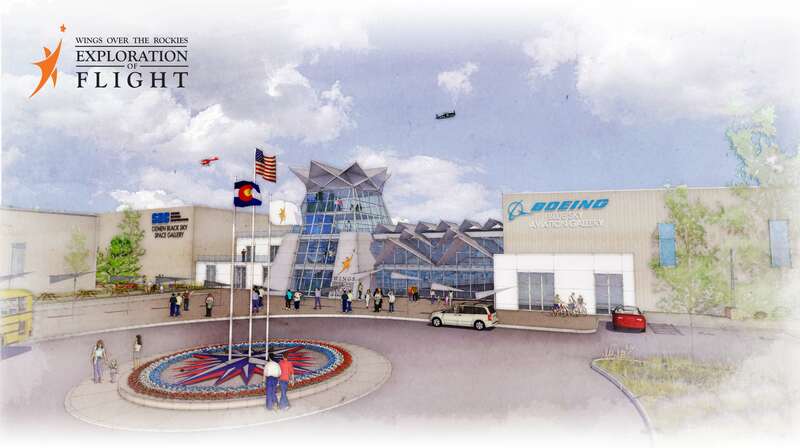 With school district approval, Colorado Skies Academy is gearing up for launch in 2019. Click here to check out this article from the Aurora Sentinel. “The idea behind the academy is that students learn best with hands-on, project-based curricula, said Kathleen Fredette. She’s a science and technology educator at iLEAD Schools, a California-based charter school network that has spearheaded Colorado Skies Academy and will be behind the operations there. Students will have access to technology and facilities at the airport as well as experts and employees in the aerospace industry, she said.